What kinds of companies benefit from digital signage? Digital Signage. It’s used in business all the time now. Digital signage doesn’t mean what you think, though. It doesn’t mean those big electronic billboards that have taken over the road in some parts of the country, it’s much more personal than that… and if your business isn’t into digital signage, perhaps it’s time you thought again. Digital signage takes advantage of low-cost HDTVs or 4K TVs and even lower cost players based on smartphone technology. Using off-the-shelf parts means that you never again have to look at one of those old-school letter boards from the 1960s. Say goodbye to these relics of the 20th century. Digital signage is limited only to your imagination. It can be a simple slideshow or incorporate live video from satellite or stored content. There’s no limit to the sorts of things you can feature on digital signage, from emergency information to menus, to advertising to happy birthday messages. Here’s the best part: if there’s anyone on your staff who knows PowerPoint or Photoshop, you have all the tools you need to create great digital signage. You can hire a professional for that extra touch and make sure that everything looks perfect, too. Who benefits from digital signage? There really isn’t any industry that doesn’t benefit from digital signage, and to prove it, here are plenty of suggestions from a whole lot of different industries all using digital signage. What sort of player should I get? I’m a big fan of this Brightsign LS423. It’s a basic digital signage player that comes with amazing free software. This software lets you create presentations easily on your computer and publish them to the player. 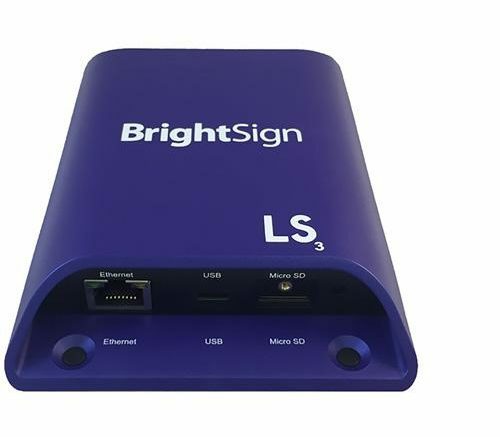 If you choose to subscribe to the “Brightsign Network” then you can publish them from your phone or computer, from anywhere in the world. 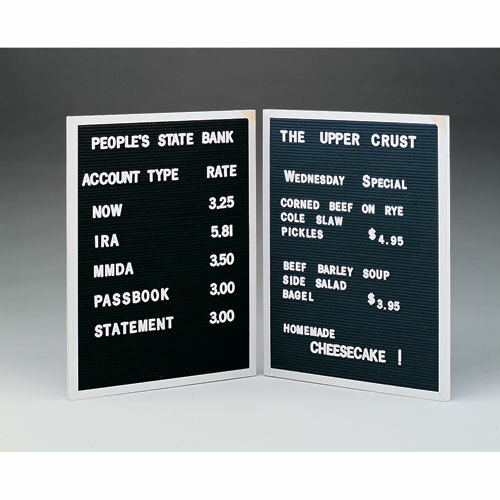 Imagine if the menu board at the restaurant, or info board at the office, needs a change. Why go in on a Sunday and deal with it when you can do it from the web? For those looking for a lower-priced option, there are tons of media players out there. You can even get a smart TV with a USB port and it will play a slideshow for you out of pictures you create. Of course you’ll have to create those pictures and put them on a flash drive, but it’s a very low cost option. Where’s the best place to get advice on digital signage players? Of course, we’d prefer that you call us at Solid Signal (877.312.4547’s the number in case you don’t have it memorized) because we have digital signage solutions for every price range! Commercial customers: Don’t stream in public!